LG Corporation, formerly known as Lucky Goldstar, is a South Korean multinational company, noted for diversified businesses. It has numerous products in its lineups such as TVs, washing machines, ACs, refrigerators, computers and much more. The company has various kinds of refrigerators, and more popular ones are 500 litres that are suitable for bigger families. 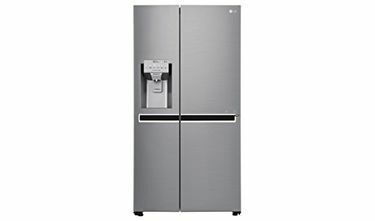 The price list of 40 LG 500 litres refrigerators is given below, which is updated on 23rd April 2019. This will furnish you an idea of different types of 500 litres refrigerators. You can either get a double door or a side by side door refrigerator based on your taste and requirement. 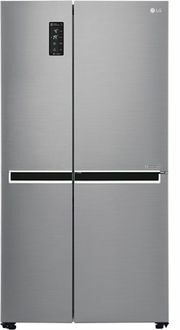 The cooling technology in these refrigerators is either an Ice Beam Door cooling or a Multi Air Flow cooling technology. There is also a LED display on the door of the fridge that shows all the related information. These refrigerators are available in 2, 3 or 5-star ratings, and it is better to opt for an energy efficient 5- star rated fridge. The refrigerators from LG come with various features like Fast Freeze, Moist Balance, Express cooling and much more. 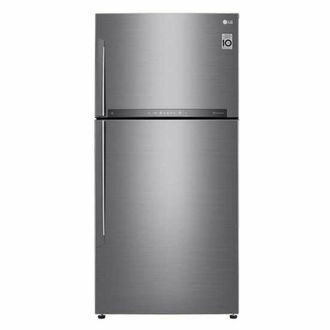 It is always better to buy online as you can get the refrigerators at the lowest price. You can compare the price of all the refrigerators and choose the one that best suits your budget. 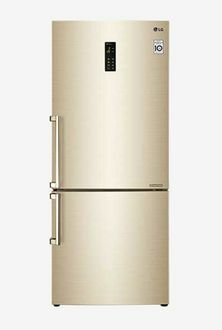 These fridges are available to buy online on various online shopping websites such as Flipkart, Amazon, Croma, Snapdeal and much more. 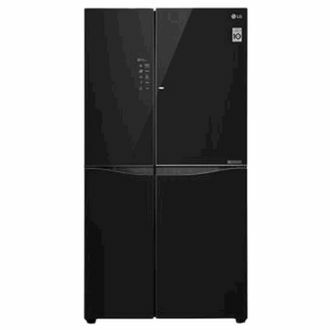 With ten years warranty on the compressor, you can be confident to buy LG refrigerators online.